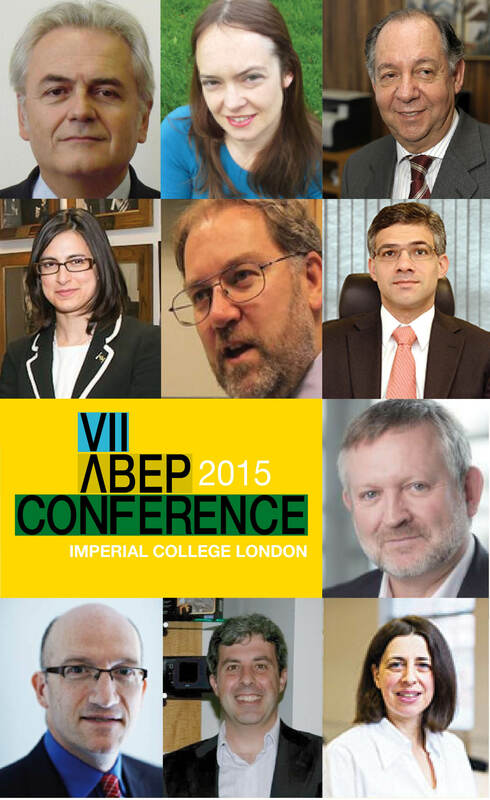 It is with great pleasure that we announce the speakers for the ABEP Conference. We have put together an excellent selection of Brazilian and British personalities that have years of experience in Research, Science and Technology. Full list and biographies can be accessed here.